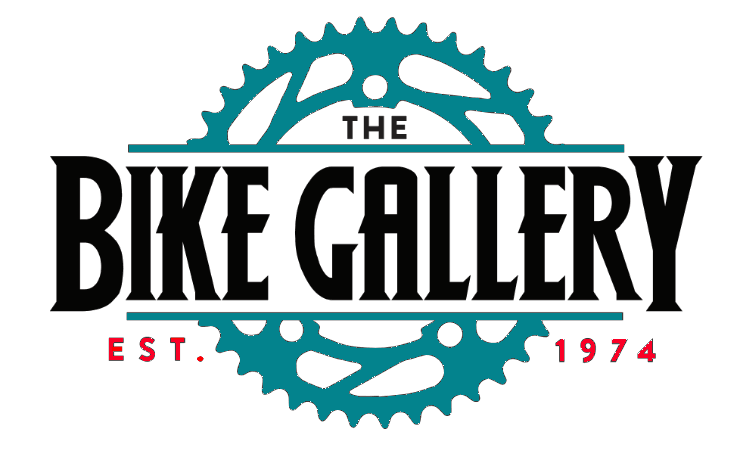 Welcome to The Bike Gallery. 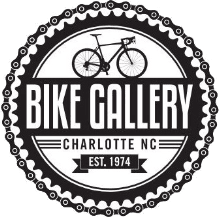 We are the most honest and loyal bike shop in Charlotte, N.C. We specialize in repairs on all makes and models of bicycles, accessories, parts, clothing and safety gear. 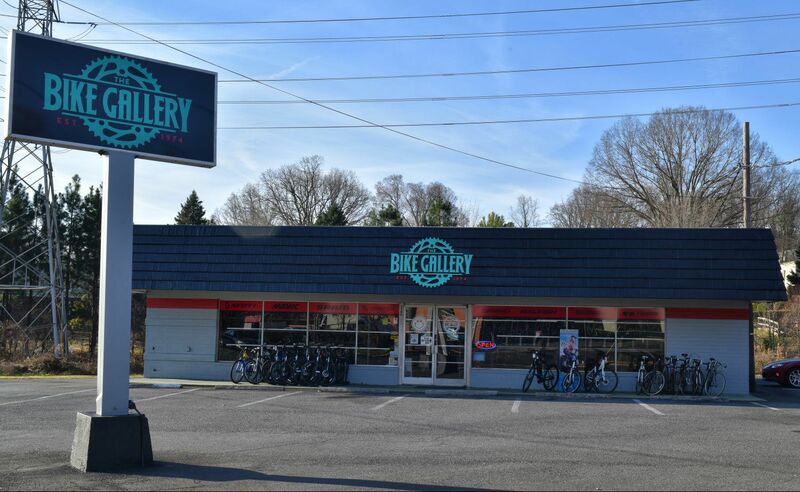 Our selection accommodates kids from all ages, all the way up to competitive biking. If there is something you need for your bike, we've got it! Scott dates back to 1958, when ed scott revolutionized skiing by inventing the first aluminum ski pole. Since then, it brought a series of innovative products to market. In 1840 our forebearers, the Orbea Brothers, opened a small workshop in the heart of Basque Country in Eibar. With relentless work and ambition, the workshop grew to become the first factory in a city eventually dedicated to the industry. Over time, the factory became a leader amongst its peers, pioneering many innovative products and manufacturing procedures. Since that time we've maintained the innovative spirit of the Eibar factory, constantly adapting our products for our customers. When Joe Breeze hand-built the first modern mountain bike in 1977, Breezer became the world’s first mountain bike brand. A lifelong, avid rider and intuitive designer-builder with an unrelenting focus on high performance and efficiency, Joe has never stopped innovating. With over 40 years of mountain bike building experience, you can be sure that every Breezer mountain bike will have a light and lively ride quality that will bring a smile to your face when ripping the singletrack. 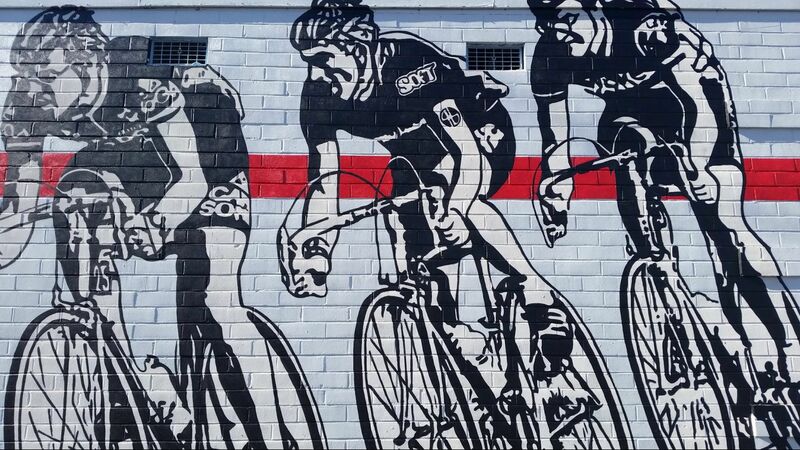 Built into every Fuji bike is 117 years of pride and passion. Fuji's century-old pedaling pedigree is present whether you're climbing on a feather-weight all-carbon road racer, slipping through the wind aboard an aero tri machine, ripping singletrack astride a full-suspension MTB, hopping barriers with a nimble 'cross bike or spinning the boardwalk on a stylish beach cruiser. Established in 1921, Shimano today globally operates three key businesses, with sales offices and factories all over the world. We will continue supplying “captivating products” to help promote the bicycle and sports fishing cultures. It’s always been more than just a helmet thing, or a simple bike or snow thing. It’s about the ride. Specifically, your ride. 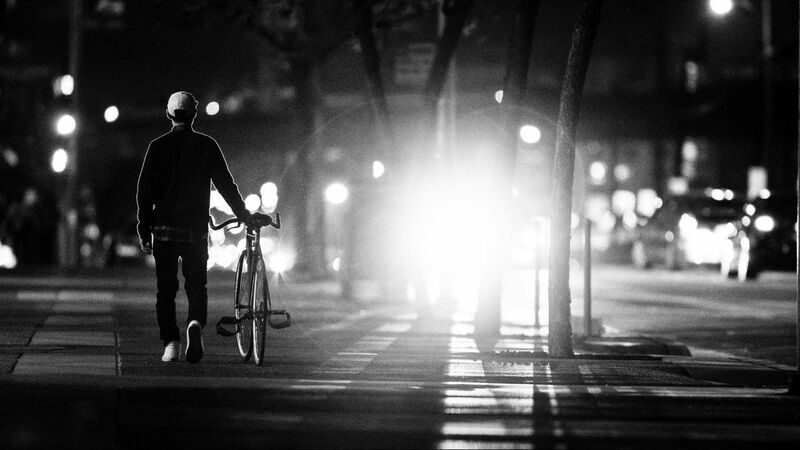 Giro exists to enhance your connection to the ride, and the feelings it brings to life. The sense of freedom and adventure.